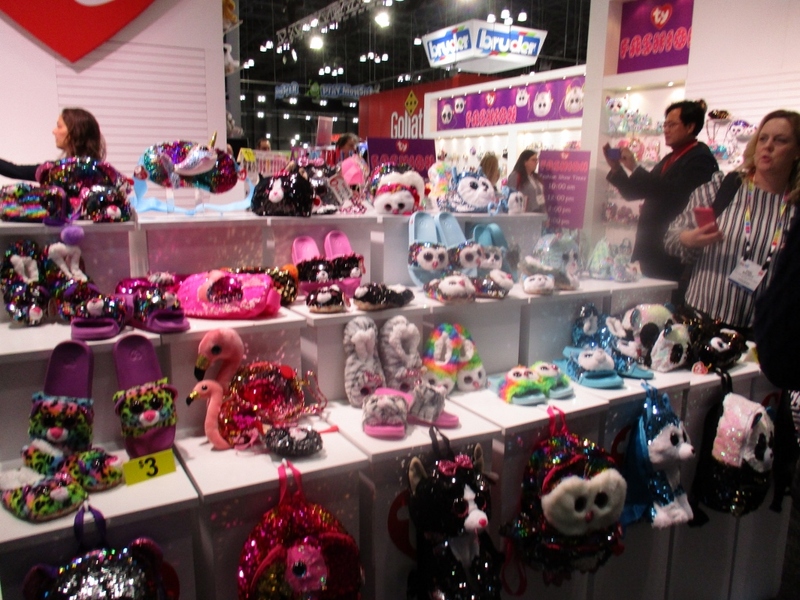 Every year after I attend Toy Fair NY people ask me what are the trends for this year. Here is my take on the trends for 2019. After the summary I will provide some examples. 1. Sequins! Sequins Everywhere – Every company making plush is featuring flappable sequins and even Crayola has a sequins craft set. 2. Collectibles continue to rule – Toy companies love this idea – why sell one of something when you can sell 24 or more of them. Oh and kids love this stuff. 3. STEM ideas continue to be incorporated into many toys and many toys that really have no stem value are being labeled stem. 4. Dolls – I saw fewer dolls on display this year. I think there may be a conscious effort to reduce emphasis on dolls for girls. But I still love the dolls…. Check out the Amazon links at the end for some "trendy" Easter basket ideas. Ty product line display with sequins. they always drew a crowd. I was surprised to see that almost every company featuring plush had some items loaded with sequins. This isn't the kind that unravels easily creating a big mess. This is durably constructed "flappable" sequins. At first I didn’t take pictures because I wasn’t interested in them but finally I realized I had to because this would be such a big thing this year. Personally, I like the idea of a plush toy that can be thrown in the wash or put in a small child’s mouth. But guess what? Older kids like plush too and they are very attracted to the sequins. The biggest purveyor of sequins is TY. Yes, the maker of the Beanie Babies. Well they aren’t just about that anymore. The sequins items included headwear, footwear, backpacks and more. 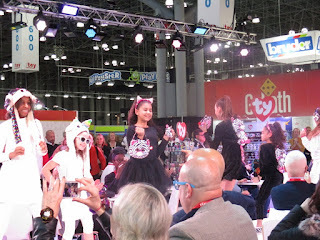 In fact, Ty had overflow crowds at their fashion shows with kids all decked out in this stuff. 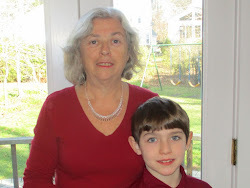 Here is a display picture and a fashion show picture at the TY booth. 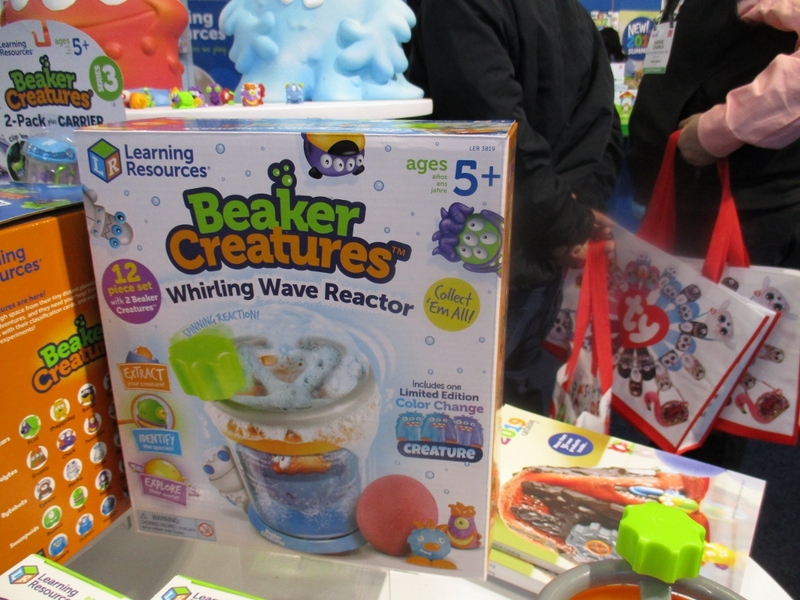 Kids love collectibles and so do toy companies. 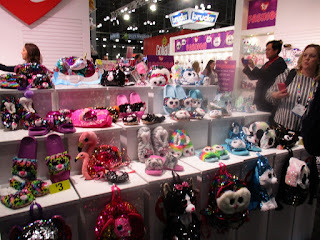 Toy Fair had lots of collectible lines on display. Some of my favorite collectibles are made by Moose. Whether or not the kids in your life collected Pikmi Pops they are sure to hear about and want the new Pikmi Pops DoughMi. These smelly, yummy looking doughnut shapes open and out pops a cute, soft, dough like plush toy. The come in three sizes plus a surprise pack that has an additional surprise in the doughnut hole. This sure looked like Grandma gift stuff to me. Girls and boys will both be interested in the new Pikmi Pop DoughMis. Lots more on collectibles in posts to come later. I totally support the concept of toys with STEM learning. In case you didn’t know , I have a Master’s degree in Chemical Engineering. Toy companies love this idea too. They will label anything they can by any stretch of the imagination as STEM. For infants – it has numbers – it is a stem toy. 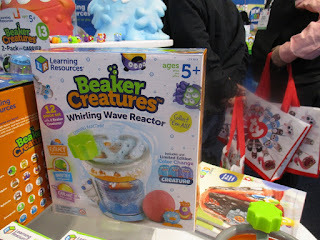 There some really excellent STEM toys in the mix but you can’t just go by the label. Thames & Kosmos, known for chemistry sets have some fantastic sets including ones featuring modern science topics such as robotics and solar energy. 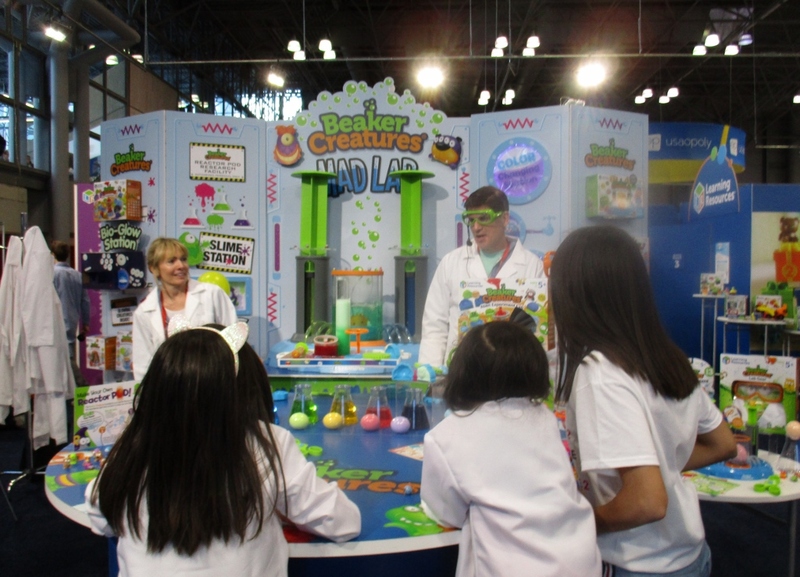 Learning Resources Beaker Creatures line will be lots of fun while learning a little chemistry. The live demos at Toy Fair were a big hit. 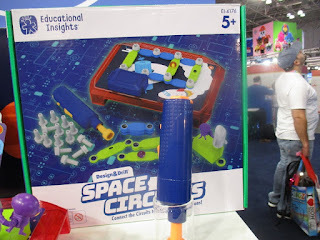 This Space Circuits set from Educational Insights is a great way to teach a child electricity concepts. It reminds me of the circuit my electrical engineer husband made on a piece of wood with our kids – back in the pre-stem dark ages. It just seems like less dolls this year – still plenty but not what is the big featured items. I still love them at will write about them in a future post. I will be writing more throughout the year about all these topics so subscribe to the blog now. What kinds of toys are you interested in? Leave a comment.